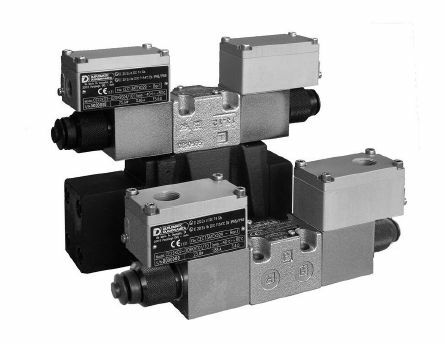 These valves are compliant with ATEX, IECEx and INMETRO requirements and are suitable for use in potentially explosive atmospheres, for surface plants or mines. 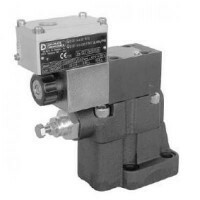 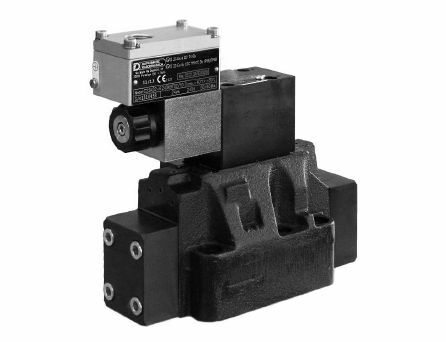 ZDE3K*are direct operated pressure reducing valves, with electric proportional control, with ISO 4401-03 mounting surface. PRED3K* and PRE*K* are explosion-proof pressure relief valves with proportional control. These explosion proof directional valves are available in size ISO 4401-03 for direct operated type. Pilot operated valves are available in CETOP P05, ISO 4401-05, ISO 4401-07, ISO 4401-08 and ISO 4401-10 sizes. 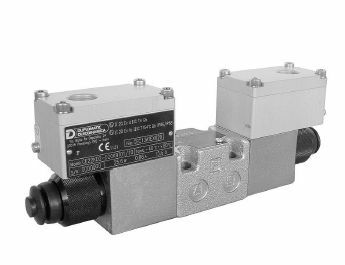 The DZCE*K* are explosion-proof pressure reducing valves, pilot operated, with proportional control, available with CETOP P05, ISO 4401-05, ISO 4401-07 and ISO 4401-08 mounting surfaces.